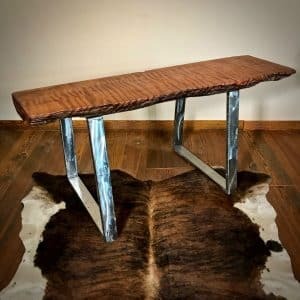 Redwood mantel #449 is sold. 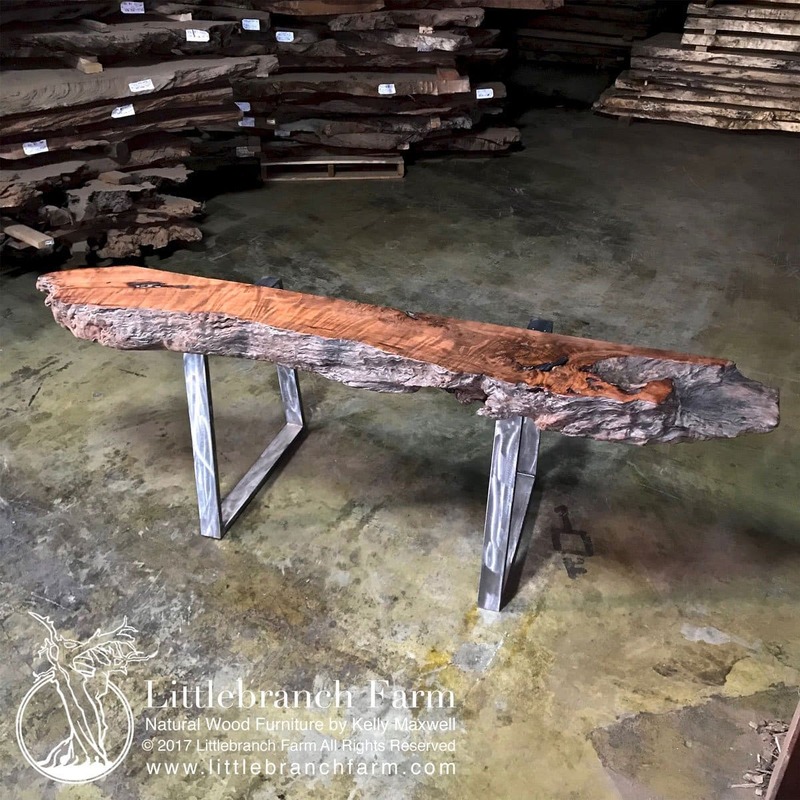 Rugged and gnarly best describe this burl wood fireplace mantel. 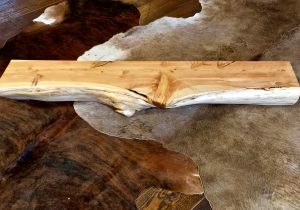 Native to the Pacific Northwest and cut from logs and stumps left on the forest floor this salvaged wood has new life as a fireplace mantel. The video describes the details of the gnarly grayish live edge, curly wood grains, and rich color tones. 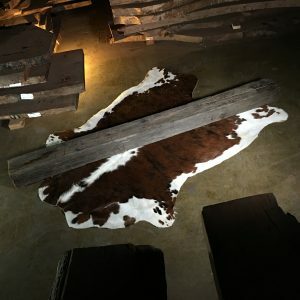 Also, along with our rustic fireplace mantels we also have antler chandeliers and live edge dining tables. 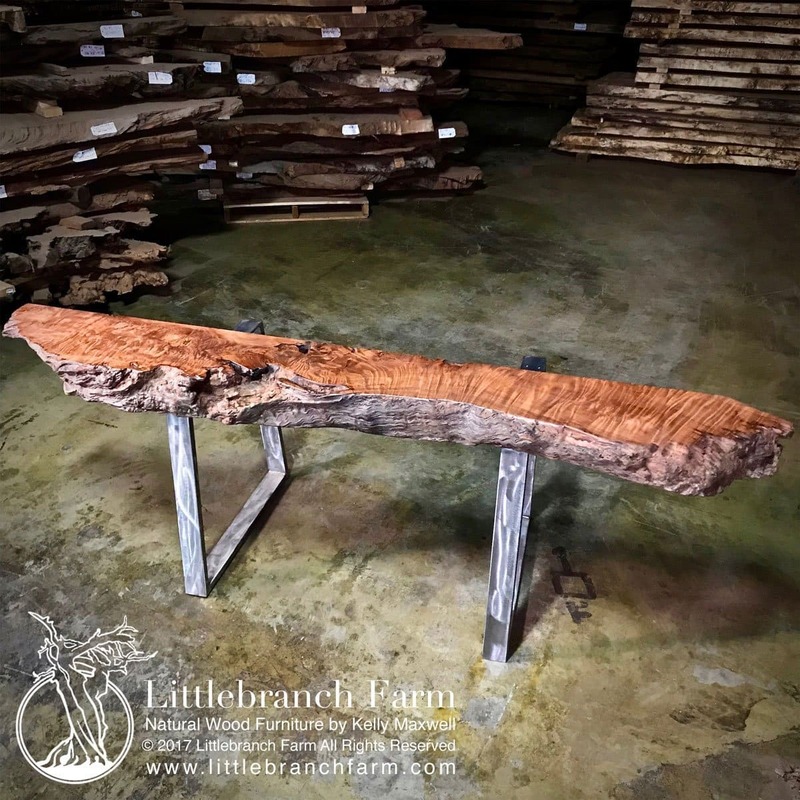 Whether your home decor is rustic or modern our natural wood furniture will bring stability and warm to your space. 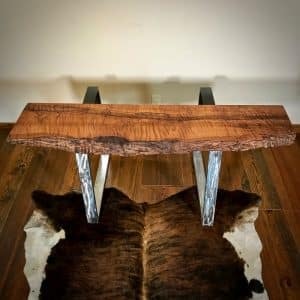 Our design style is rustic but we also venture into mid-century and other natural wood furniture designs.